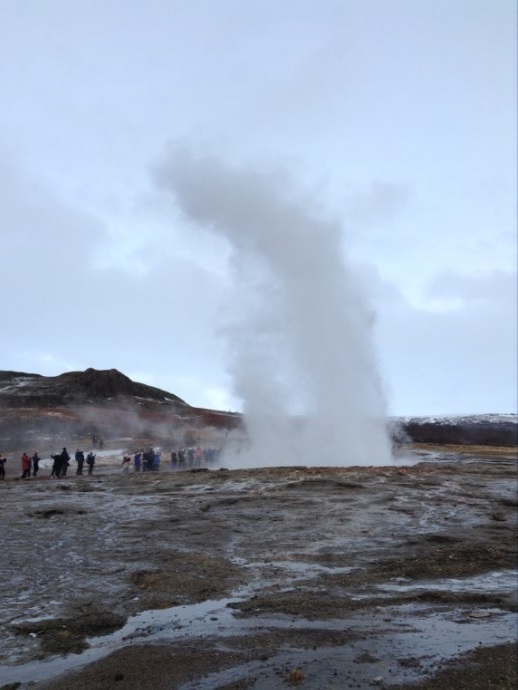 After spending 3 jam packed days in Iceland, listening to tour guides and reading guidebooks, Nicola Shonick went home with some completely random new knowledge and interesting facts about the land of fire and ice. 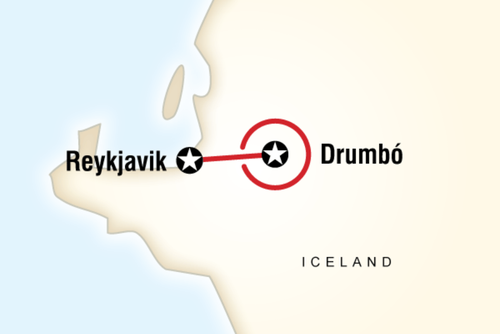 If you are planning to travel to Iceland, or you just love to impress people with random and sometimes pointless knowledge at a pub quiz, make sure you jot these things down. 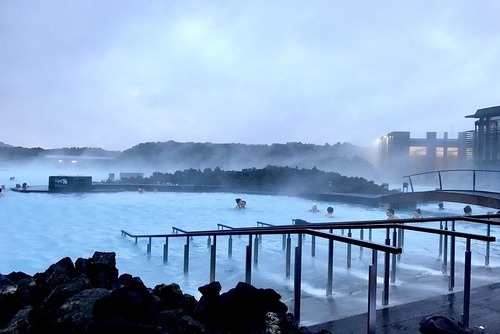 In Iceland hot water sometimes smells of sulphur due to its geothermal origins but it is completely safe to wash in. 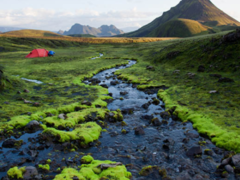 Islandic water is some of the cleanest drinking water in the world. 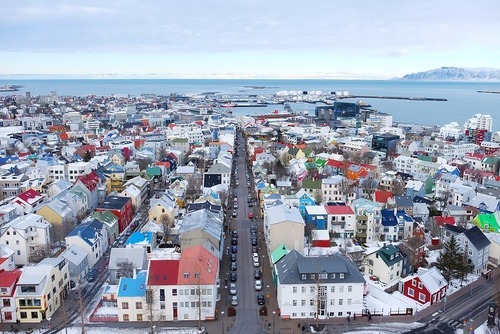 There is no question about it, Iceland is EXPENSIVE so it’s no surprise that the preferred method of payment in Iceland is debit or credit card and not cash. Although they look like ponies they are in fact horses. Icelandic horses are protected but can be sold for millions abroad. Once they leave Iceland they can’t return to protect the other horses from diseases. 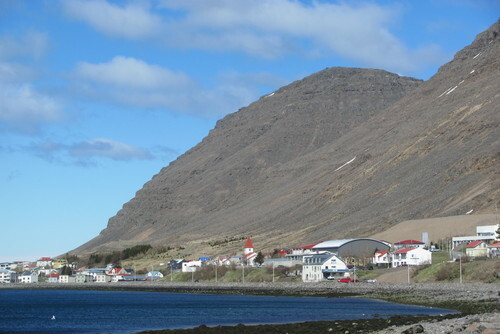 Iceland is the only country in the world which gets 100% of its electricity and heat from renewable sources. Although listed as a Natural Wonder of the world, the Blue Lagoon is entirely man-made and was built in 1976. According to the Global Peace Index Iceland has been officially named the most peaceful country in the world a number of times. Geothermal heated greenhouses in Iceland allow the country to grow it’s own produce despite being as close as they are to the Arctic Circle. However, most products are imported. Iceland has become a tourist hotspot in recent years. In 2016 1.5 million tourists visited Iceland, in the year 2000 there were only around 300,000 which is close to the population of the country. People in Iceland drink more Coca-Cola per head of population than any other country in the world! Beer was illegal for 75 years in Iceland but the prohibition was overturned on 1st March 1989 so to celebrate each year the country has a day dedicated to drinking beer. 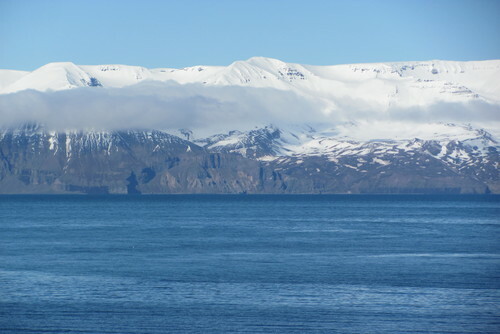 Fishing is Iceland’s main industry, and although controversial the nation remains one of just a few in the world that still allows commercial whaling. The countries financial crisis made it too expensive to run its franchise. The last McDonalds burger to be sold in 2009 was revealed 6 years later to still have no mould on it. Until the 1980s there was no TV aired on a Thursday because the government thought people should be doing something other than watching TV at least once a week. Long summer days with nearly 24-hours of sunshine soon change to short winter days with only few hours of daylight. 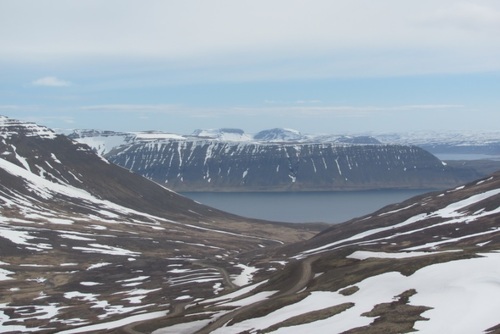 The entire country of Iceland only holds a population of a little over 330,000. It is ranked 175th in the world. 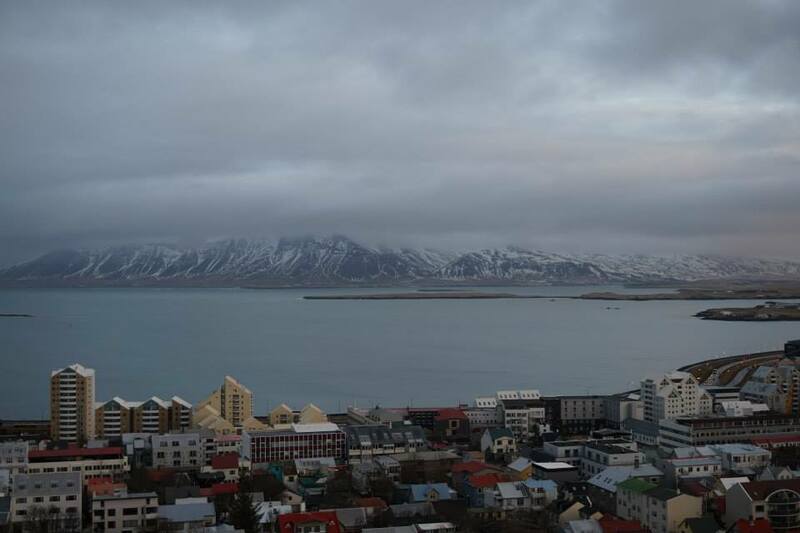 Almost two thirds of the population live in Reykjavik and surrounding areas. Polar bears are seen as unwanted guests in Iceland and are viewed as a threat. 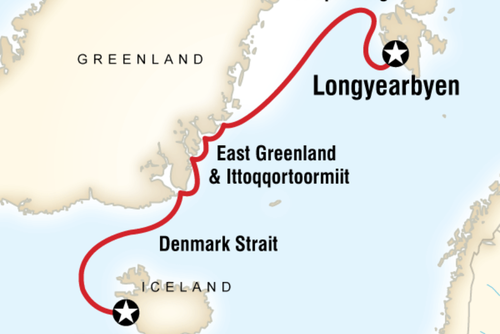 In the past 10 years 7 polar bears have tried to enter Iceland but have been shot on arrival. Approximately 130 altogether! The country has around 30 active volcanic systems. Although Iceland is one of the best places to see the Northern Lights, don’t get your hopes up. Yes, they are amazing to see and most tourists go to Iceland with the hopes of seeing this amazing occurrence. But when in Iceland, tour guides will warn you that the weather conditions need to be favourable to be able to see the aurora lights. There are many different apps that you can use to predict the chances of seeing the lights on any given night and they are usually quite accurate. Unfortunately when I visited Iceland in early February for five nights I did not see the lights. It was disappointing but definitely does not take away from the holiday as Iceland is outstandingly beautiful and well worth visiting anyway! Just don’t build your hopes up too high however you never know you might get lucky! Iceland is known for being an expensive country and souvenirs, trips and food in my experience were quite costly. That said, it wasn’t as bad as I thought it would be but it definitely is not a very cheap holiday. However I do think there are ways to save money and still have an amazing holiday. 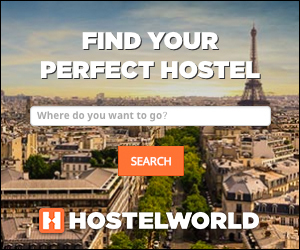 Many tourists rent accommodation such as a farmhouse and buy groceries and prepare and cook their own meals to save money. 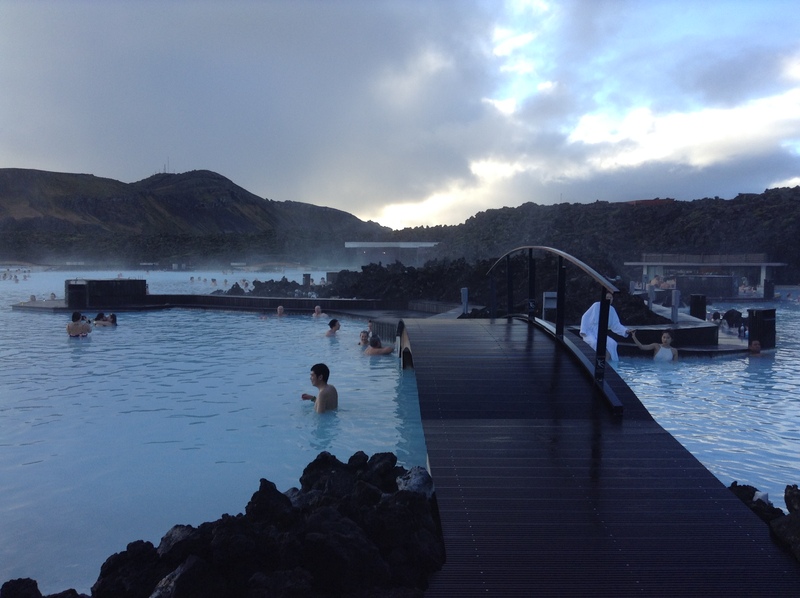 Also we visited the Secret Lagoon which was similar to the much more (although bigger) expensive and famous Blue Lagoon however it was a quieter and very enjoyable geothermal heated outside lagoon which was an amazing experience and much less expensive than the Secret Lagoon. So doing your research can definitely help you to save money! 19. It is Freezing Most Months! 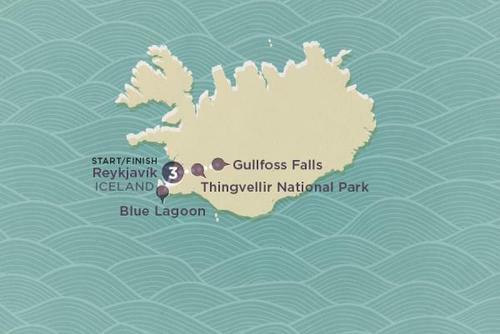 The name Iceland might give you a clue..... When I travelled in February it was freezing, day time temperatures were about 3-4 degrees during the day and well below freezing at night. 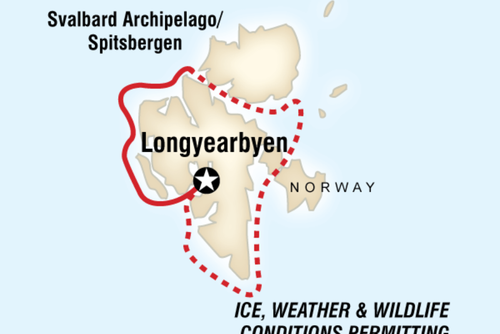 You need your thermals and plenty of layers of warm clothing. 20. 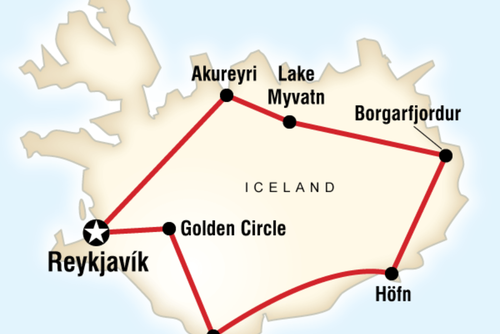 You MUST Visit the Golden Circle! 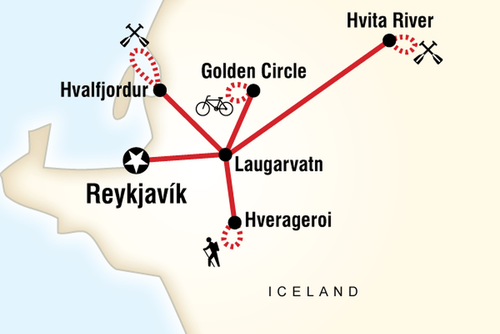 The Golden Circle is a tourist route looping from Reykjavik and incorporating beautiful sites such as Pingvellir National Park, the Geyser Geothermal area and Gullfoss waterfall. Pingvellir is a UNESCO World Heritage Site and is stunning in terms of beauty and geology. The Geyser geothermal area includes ‘Geyser’ and other geysers which erupt every few minutes and are an amazing sight to see. Then onwards to the mighty Gullfoss waterfall, where the water gushes forth in this amazing waterfall. 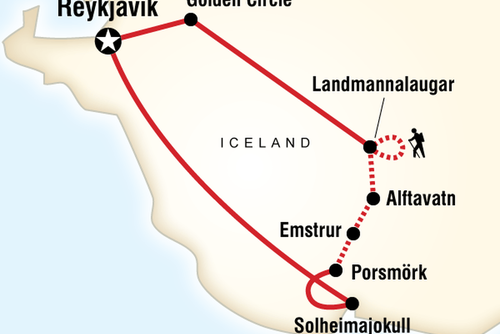 The Golden Circle can be done in a day tour or it is possible to rent a car and travel it yourself giving you the freedom of being able to travel at your leisure and taking in the sites at your own pace. Iceland makes you feel like you are in a different world. It is outstandingly beautiful and is such an amazing country. The people are very friendly, speak excellent English and the country is stunning. There are so many beautiful waterfalls, glaciers, geysers, lagoons, and lava caves and volcanoes. It is rich in natural beauty and stunning sights. Wrap up warm and go see it for yourself!